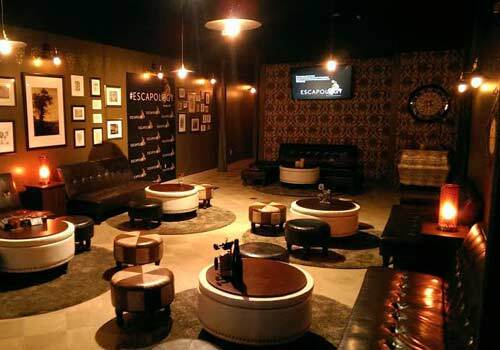 Offering a completely unique experience for guests ages 7 and older, Escapology is an exciting Orlando attraction for groups of up to five people at once. 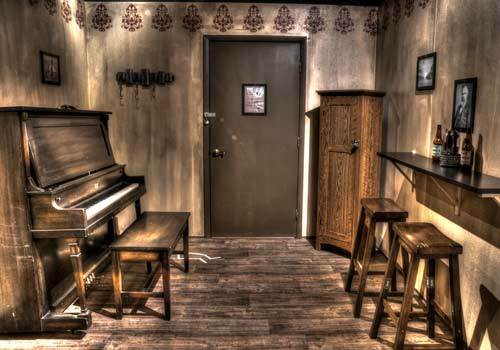 This real-life escape game locks guests in a themed game room, where they must work together to reveal hidden objects, uncover clues, solve puzzles and riddles, and more in order to escape before the allotted 60 minutes is up. 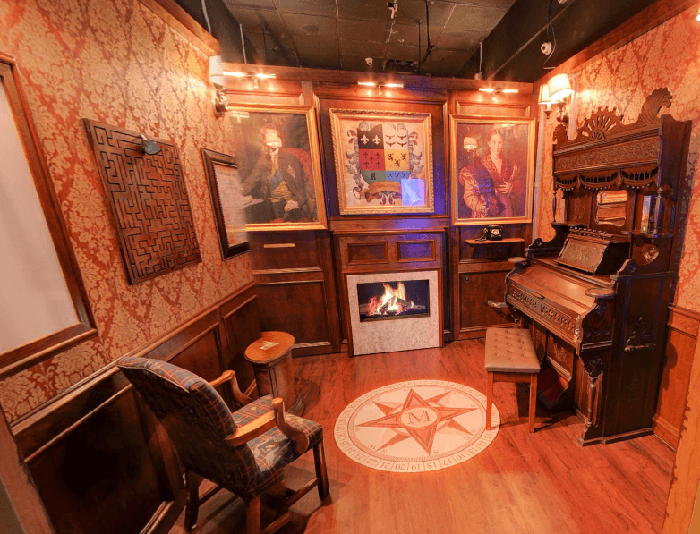 Work together to solve clues, puzzles, and more to break out in this real-life escape game. Must be 7 years or older to play. Groups of up to 6 only. Game master guide assigned to groups. We recommend from 2 - 6 players per game. Great fun between groups of friends and families. Play in groups of 2-5 to and work together to find the clues, solve the puzzles and escape the room! Challenge yourselves in bigger groups by booking two rooms at the same time and see which group has got what it takes to be the best! 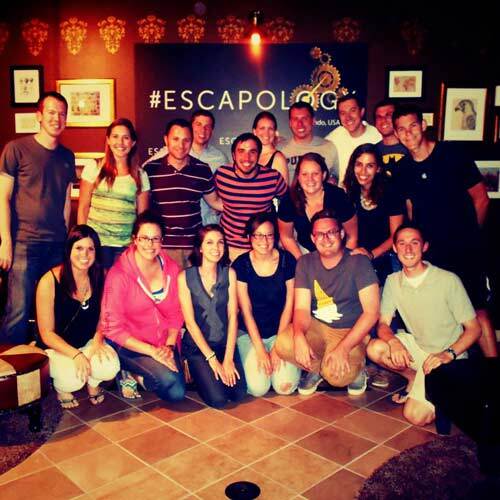 Escapology is a real-life escape game. Groups of up to 5 players are locked in a themed game, and players must work together to find hidden objects, uncover the clues and solve the puzzles to earn your freedom! But can you do it before your 60 minutes are up? Do you have what it takes to Escape? The year is 1944; the height of World War II. The US Navy is fighting to establish a position of dominance over the enemy. Tensions are high and the crew is on maximum alert. You are onboard the Steel Shark - the US Navy’s prized submarine, deep in the North Atlantic Ocean on a vitally important mission to spy on the German Battle Cruiser, Scheer. The mission is going smoothly until, without warning, the submarine plunges into the sea. The engines have died and pressure in the cabin is quickly increasing. The hull is cracking under the immense pressure of the seabed and, without power, only 60 minutes of reserve oxygen remains! You and the crew must act quickly so you can continue your mission. If you succeed, you’ll not only survive but will surely become national heroes. Looking around you begin to discover clues that lead you to believe this wasn’t an accident, but sabotage by German secret agents. They have removed six oxygen silos and hidden them around the ship. 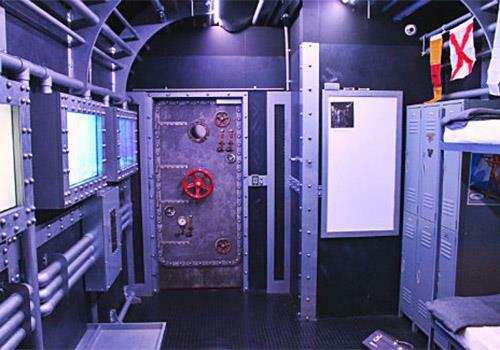 You’ll need to scour the mess hall, rummage through the control room, and uncover the silos to repair the steel Shark. Note this is our most challenging game! You overhear the police being called, but know that as the Kildermorie Estate is hidden deep in the Scottish Highlands, it will take them 60 minutes to arrive. For centuries the Montgomerie family assigned a single gatekeeper to its secret family history. The Earl’s sudden demise means he can no longer pass-on these secrets, but the wise old man ensured there was sufficient evidence, hidden throughout the family residence, should anything unexpected happen to him! What he didn’t anticipate is you’d need to uncover these secrets in only 60 minutes! Will hidden clues will reveal distant family secrets? Can you gather enough evidence and piece the story together to prove your innocence? 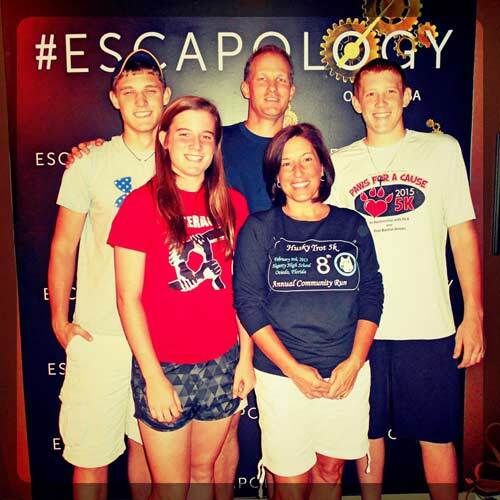 And the biggest challenge of all... is it even remotely possible to solve the mystery before the clock strikes 12? “Nitr0,” heard the name? If you haven’t, you’re about to learn. In fact, all of America might soon find it plastered across their TV screens. Nitr0 is the world’s greatest hacker, he’s successfully completed over 300 cyber crimes, yet the FBI doesn’t have any leads to his identity. Early this morning a video was received at FBI Headquarters in Washington D.C. Nitr0 informed the Bureau of his plan to release a virus that will drain 100 million United States bank accounts of over $75 billion. You are FBI Agent Alex Vargas, a fresh face in the Cyber Crime Unit. Fueled by optimism and a need for success, you determine that taking down Nitr0 would be the best way climb the ladder to the top. You’ve received an anonymous lead, apparently Nitr0 has been tracked to an apartment in Cambridge. It’s a long shot, but it’s the only thing you’ve got. You know that Nitr0 always provides a kill code for every crime in case things go awry. You must find that code, kill the program and escape within the hour—so you don’t take the fall for the biggest crime in American history. The games are great for anyone aged 7 to infinity! Recommended: 2-6 players per game. Is this for all ages? These games are great for anyone aged 7 to infinity! Will we play with other groups? No, we will never place you in a game with another group of strangers. 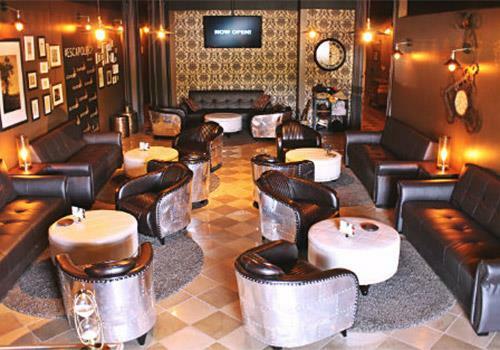 All experiences at Escapology are private! Anyone can play our games in groups of 2-5 players. The entire experience will take approximately 1.5 hours, with 1 hour game time. What skill do I need to play? No special skills or knowledge are required to play the games. In case of an emergency, you can always leave the game room. What if I need help during the game? Your group will be assigned a personal Game Master to guide you through the experience. May I use my phone or camera in the game rooms? During the game, we ask that you refrain from using your phones and cameras.